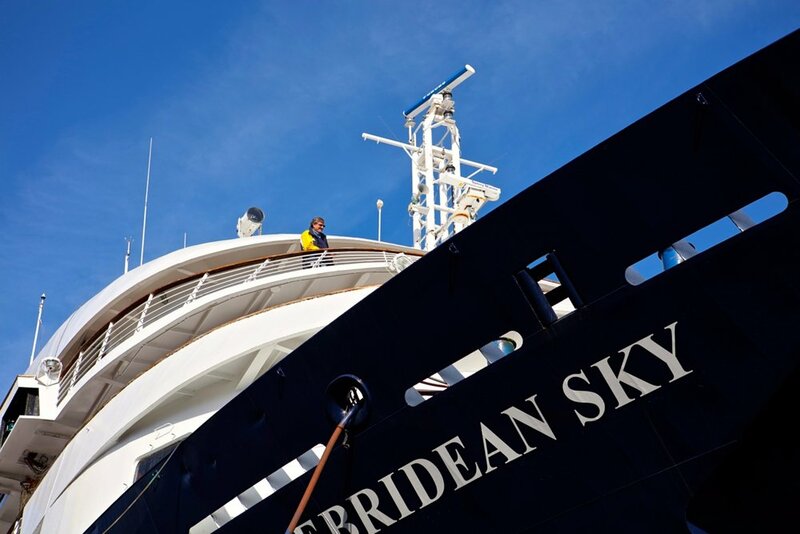 The Hebridean Sky is one of the finest small ships in the world, and we consider ourselves lucky to have her as one of our fleet in Antarctica. 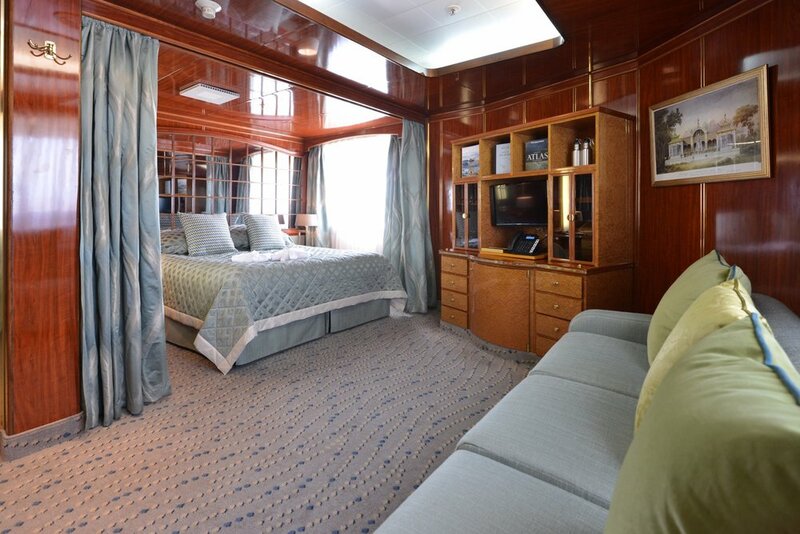 An extensive multi-million dollar renovation in 2016 transformed the M/V Hebridean Sky into an outpost worthy of your consideration for your once-in-a-lifetime journey in Antarctica. 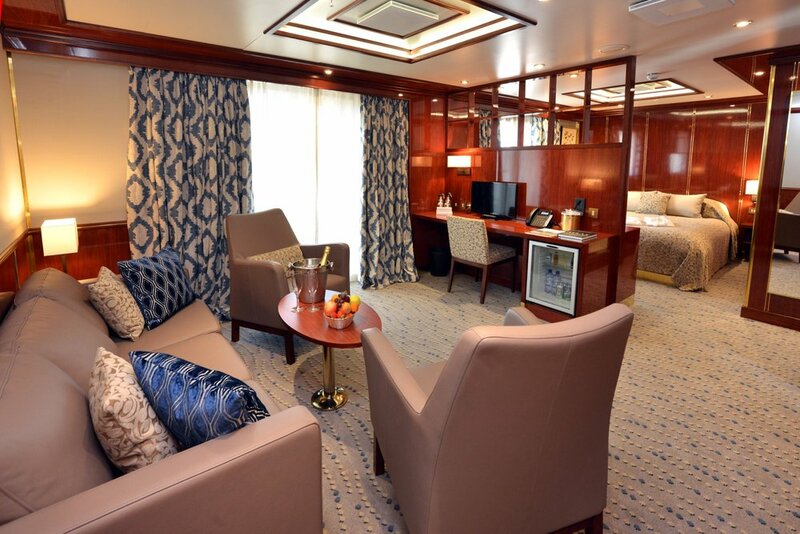 Thanks to the recent update, she is hands-down the most luxurious of the three ships we use in the region—simply take a look at the gallery below! 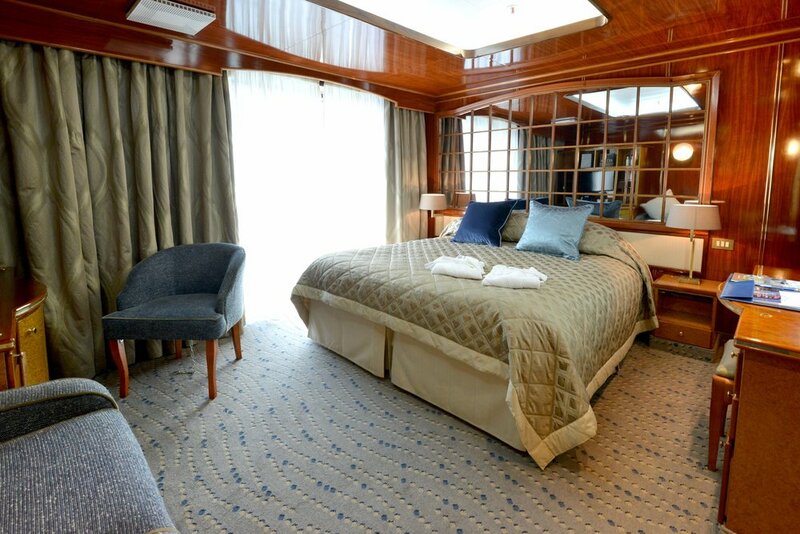 As with our other ships, with room for only 100 passengers (and 85 expedition staff and crew), you’ll feel less like you’re on a cruise ship and more that you’re on a friend’s exclusive yacht. 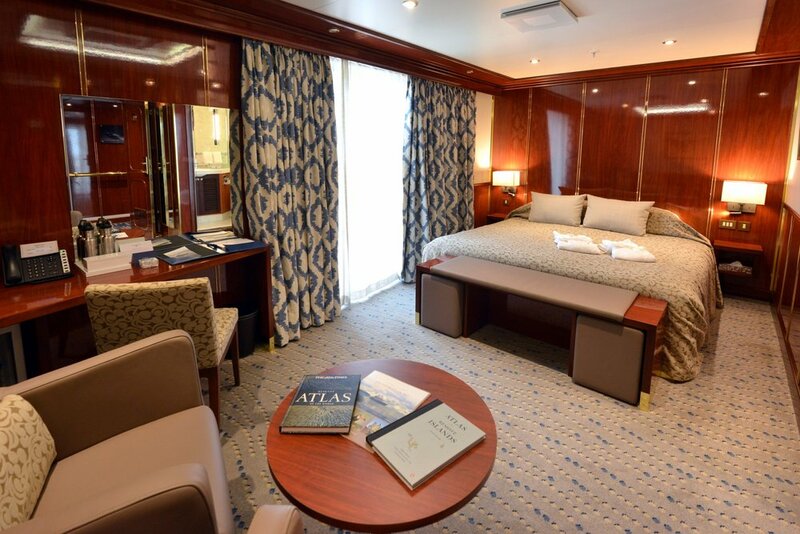 Select from a series of different suite types that range from the promenade to the penthouse rooms on deck five, and enjoy the many shared spaces on board: a lounge, dining room, outdoor cafe, and the best place for seeing the sights—the wraparound deck. While you might be tempted to spend time cozied up inside the Hebridean Sky, you’ll enjoy daily adventures on the ice, making use of the 10 Zodiac boats in the Hebridean Sky’s feet to access uncharted terrain. 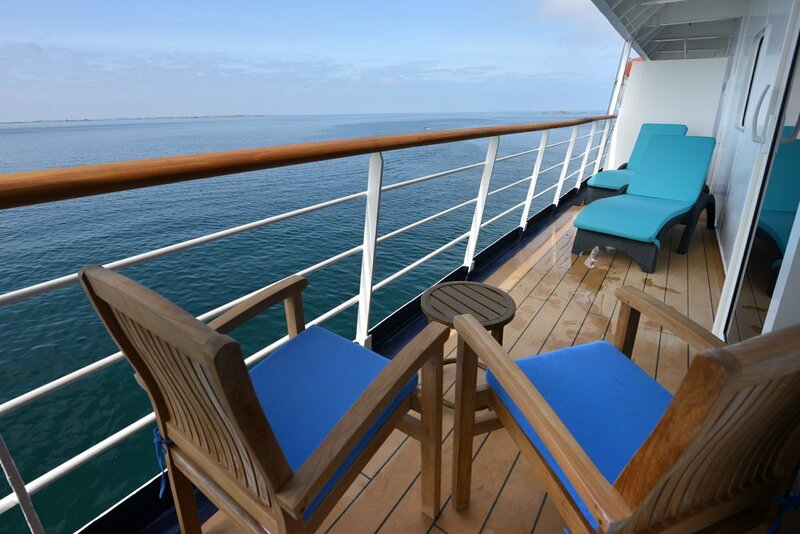 Every summer season in Antarctica we have a selection of journeys to choose from on one of the three aforementioned ships. 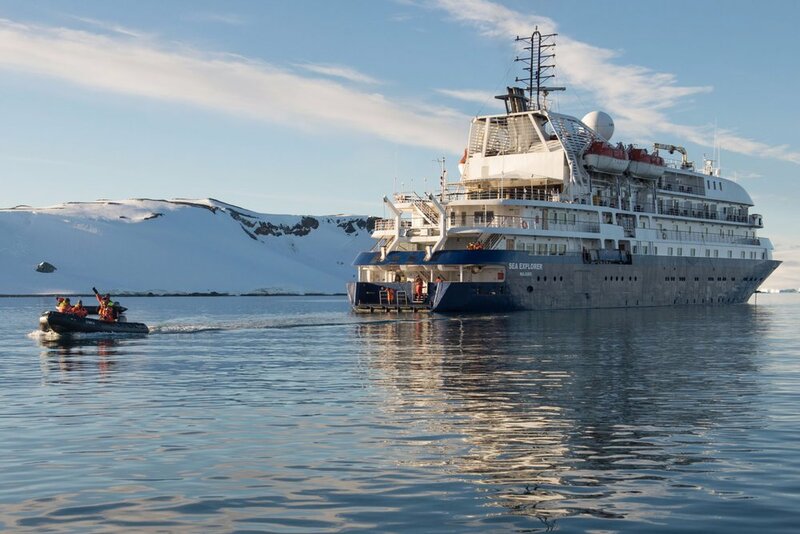 Get in touch with our expert today by emailing laura@outsidego.com to learn more about customizing your ultimate Antarctica adventure today, or read more on our Journal. 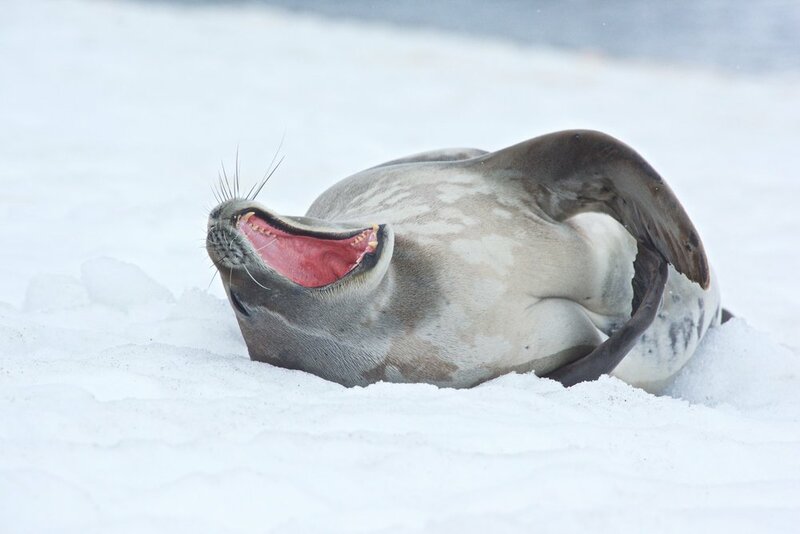 "The austral summer, December through February, is a magical time on the Antarctic Peninsula. The sun illuminates the textures of the ice nearly 24 hours a day." "After having personally spent more than 30 months in Antarctica over the last decade (including a recent trip with Outside GO), I can say with certainty that no one does Antarctica like we do."